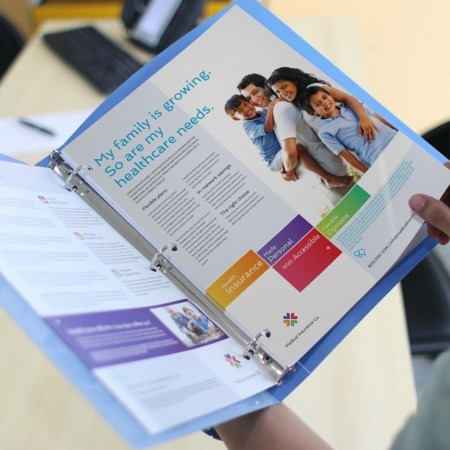 Here at UPrinting, we offer custom sales sheet printing. Our sales sheet comes with hole drilling options for easy installation. It is available in both custom and 8 standard sizes with order quantity of 25 – 100,000 pieces. Also, it is all ready to be shipped in 1, 2, or 3 business days depending on your desired turnaround time. Every transaction is entitled to a free file check before printing to ensure technical issues on prints. If you want to know more about sales sheet printing here on UPrinting, do not hesitate to ask us. You can call is at 1-888-888-4211. You can also chat with as via our “Live Chat” button on the upper right of this page. We’d love to hear from you!